Experts In All Aspects Of Your Arboricultural Needs! 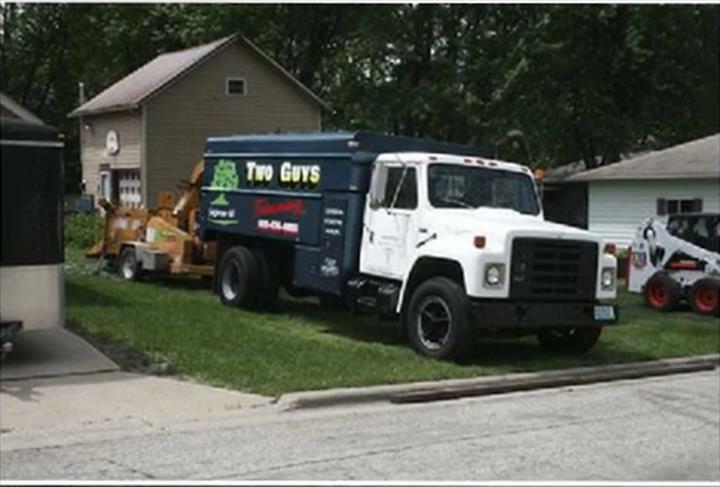 Two Guys Trimming, Inc., in Jefferson, WI, is the area's leading tree service serving Jefferson County since 1992. 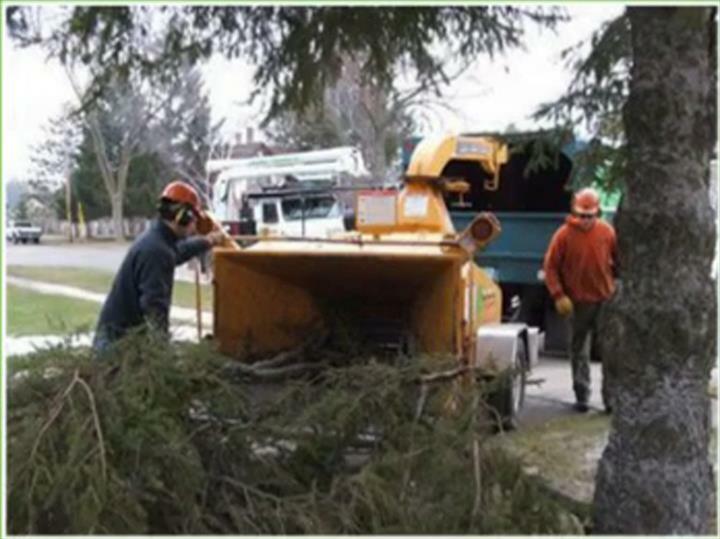 We offer tree trimming, tree and stump removal, storm damage, lot clearing and more. For all your tree service needs, contact Two Guys Trimming, Inc., in Jefferson, WI. Established in 1992. 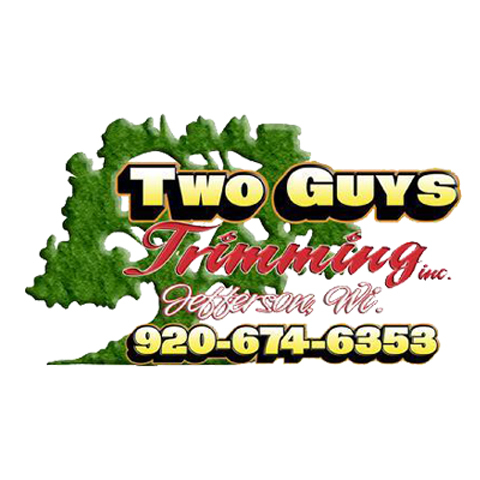 Two Guys Trimming, Inc. is proud to serve our local area which includes Jefferson County. We specialize in Tree Trimming and Removal, Stump Grinding, and Complete Tree Service since 1992.